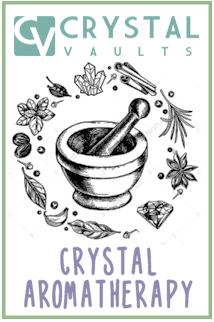 Crystal Energy Infused Bath Salts - A crystal spa experience at home. From the Kullu Valley of Himachal Pradesh, India, A meditation quartz you don't want to miss! Back for you... Our Lucky Money Sphere Kits are back.... But we only have a few. Enter your email to access the "Basic Crystal Users Course." You will recieve the course in a series of emails, the first arriving shortly after you sign up! All course participants will receive discounted membership at the Crystal Inner Circle.